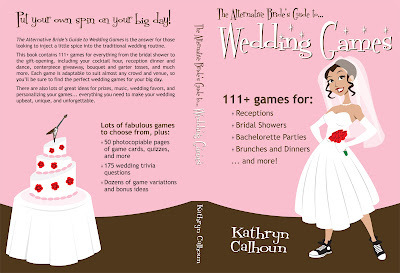 Kick your wedding into high gear with over 111 fabulous games for receptions, bridal showers, bachelorette parties, gift-opening brunches, and more! 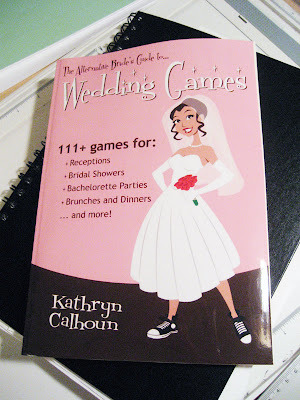 This book also includes 175 wedding trivia questions, 50 photocopiable pages of game cards and quizzes, plus dozens of bonus ideas and game variations so you can truly put a personal touch on your big day! So, if you're a soon-to-be bride and are looking for some fun stuff to do, buy a copy right this second. SWEET! the chucks on the feet make the cypher complete!